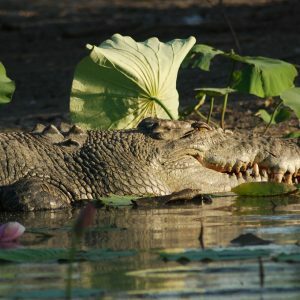 This 3 Day Buffalo Dreaming Tour from Darwin offers a value for money Top End experience which features wildlife, waterfalls, wetlands and Aboriginal art and culture. 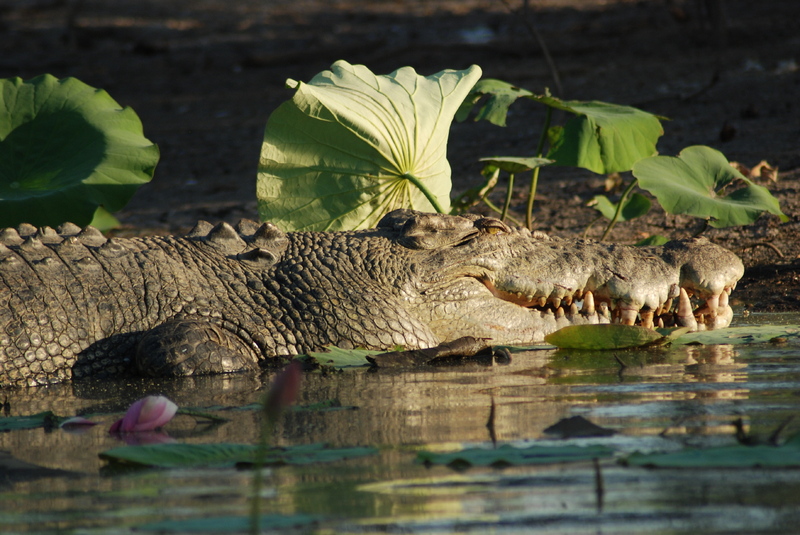 On this Northern Territory tour to Kakadu National Park and Litchfield National Park, you will explore the landscape and waterfalls of the national park and search for crocodiles and other wildlife on a billabong cruise on the Mary River Wetlands. Swim in plunge pools under waterfalls in Litchfield National Park and learn about the Aboriginal Dreamtime from your guide. Utilising private campsites with basic tents, this budget safari is perfect for those looking for an adventure safari without breaking the bank. Today is spent exploring the waterfalls, spring-fed streams and rugged sandstone escarpments of Litchfield National Park. Marvel at the intriguing magnetic and cathedral termite mounds and swim, hike and explore Florence and Wangi Falls*. Discover the many rock holes and cascading waterfalls of Buley Rockhole before our early evening arrival back in Darwin. (Breakfast, Lunch). 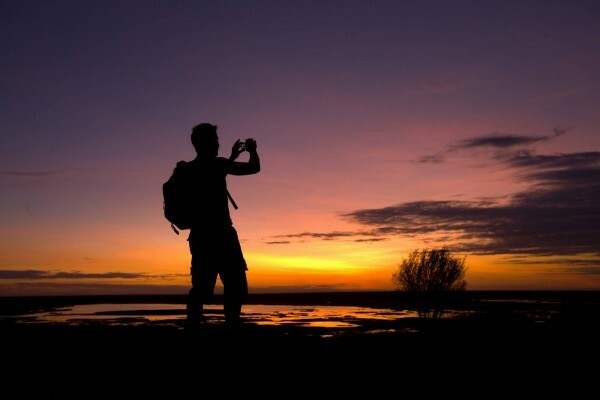 Professional guide, Kakadu Park Pass, travel in an air-conditioned 4WD Truck, all meals (as listed on itinerary), camping equipment, pillow and drinking water (please provide your own full 1.5 drinking bottle to commence the tour). Torch, wide brimmed hat, sunscreen, insect repellent, water bottle (1.5 litres), walking shoes/boots, sleeping bag if not hiring one, toiletries, swim wear, towel, camera, comfortable and casual clothing for 3 days. * When Jim Jim and Twin Falls are not accessible the tour will visit alternative areas such as Gunlom, Maguk or the Yirmikmik region (Boulder Creek or Motor Car Falls).